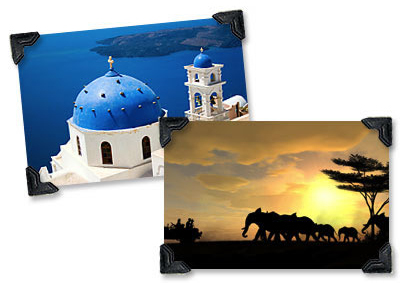 Judy Johnson Travel is a Full Service Travel Agency. Whatever your travel needs, we can assist you. We've been helping our clients travel the easy, affordable way for over 20 years, with integrity, creativity, heart, and vast experience in travel worldwide. We believe in sharing our expertise and enthusiasm in travel with our family of clients. We offer unbiased travel advice and can help you find the destination less traveled. We want to make sure that you don't just make the journey, but that you make the journey your own. From honeymoons and vacations, to customized luxury travel. Stress-free business travel and destination meetings to suit your every need. 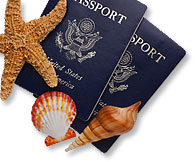 The travel providers we select are among the very best in the business. We are constantly striving to be the best in customer service and to offer the widest variety of ideas and options. Your dream is the perfect vacation; our dream is to provide it. We work for you - providing you with Customized Travel is not our job; it's our passion! Graduate of Apollo Travel Services in San Francisco, Ca. Copyright © Judy Johnson Travel. All rights reserved.